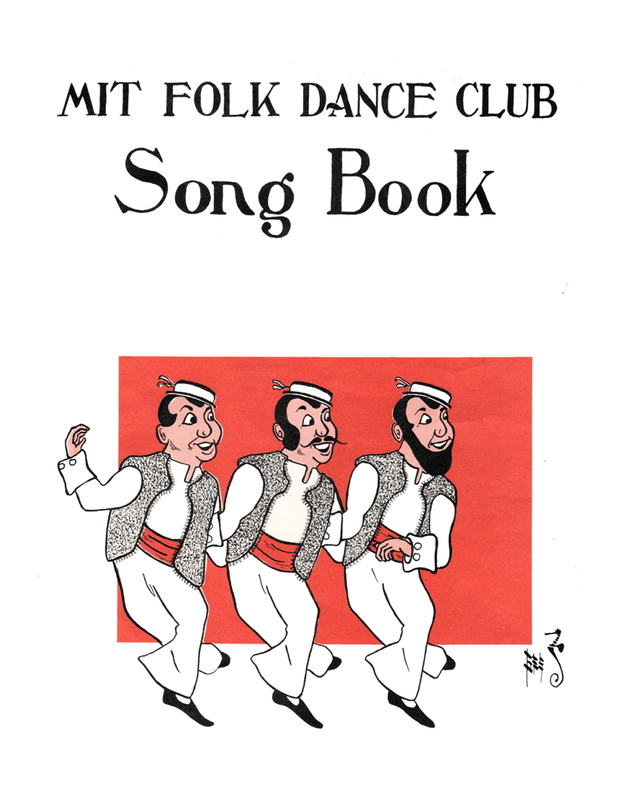 A print version of the Massachusetts Institue of Technology (MIT) Folk Dance Club Songbook appeared many years ago and an electronic internet version more recently. 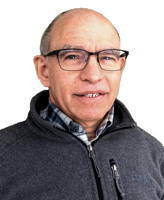 It was created by Ira Gessel (photo at right). 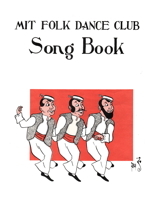 Other name: MIT Folkdance Club Song Book.